Professional Orthopaedic Associates’ doctors have been voted by their peers as Top Doctors, presented by NJ Top Docs. 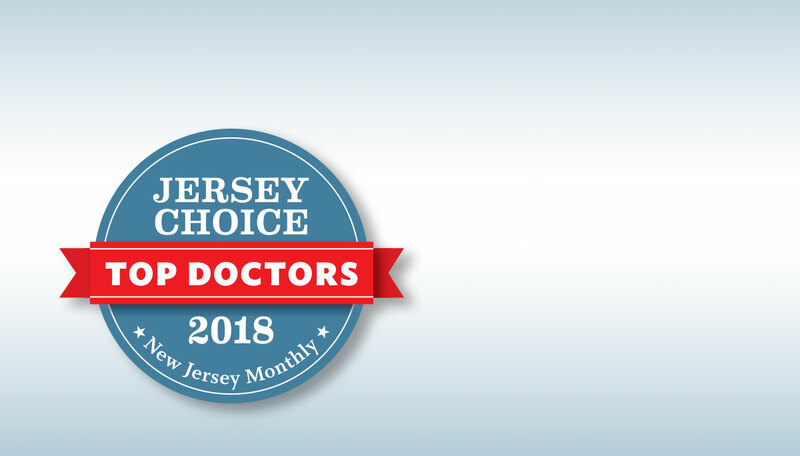 Professional Orthopaedic Associates' doctors have been voted by their peers as Top Doctors of 2018 in New Jersey Monthly for the sixth consecutive year. Based on independent research, Professional Orthopaedic Associates has earned the highest rating from City Beat News! 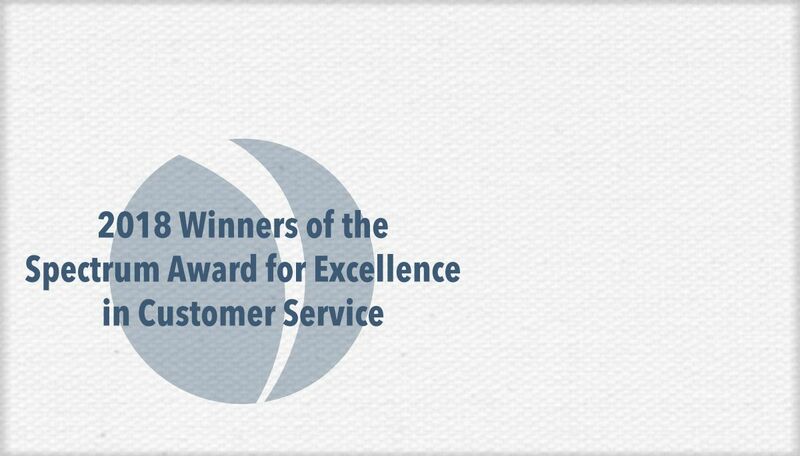 We continually strive to provide exceptional patient care and love celebrating our patients’ success stories. See hundreds of other patient stories that have been shared with us. Saturdays from 9:00 a.m. to 11:00 a.m. 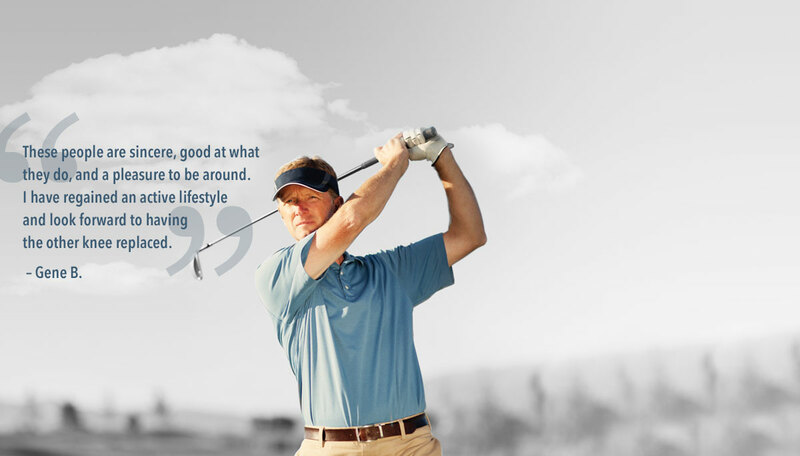 Welcome to Professional Orthopaedic Associates. 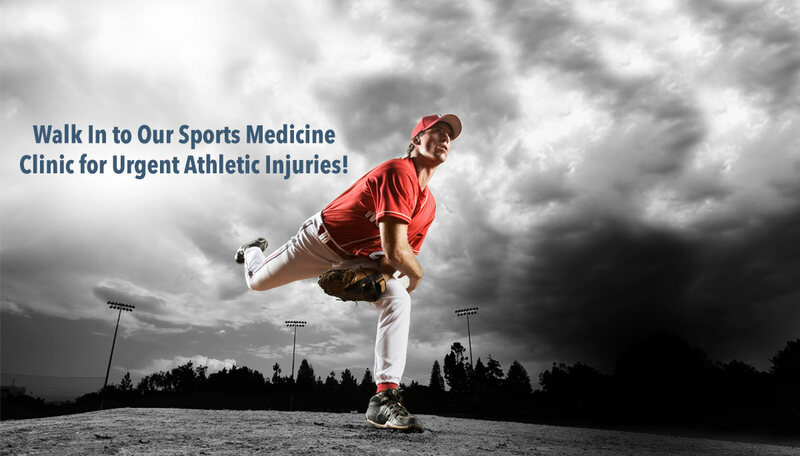 Offering excellence in orthopaedic and sports medicine care since 1985, our specialty-trained doctors at Professional Orthopaedic Associates have remained the premier orthopaedic providers in the region for more than 30 years. Professional Orthopaedic Associates provides care in ankle, back, elbow, foot, hand, hip, joint replacement, knee, neck, shoulder, spine, sports medicine, and wrist. In addition, our Centers of Excellence are designed to provide our patients with comprehensive education through the combined knowledge, experience, and expertise of our fellowship-trained surgeons. 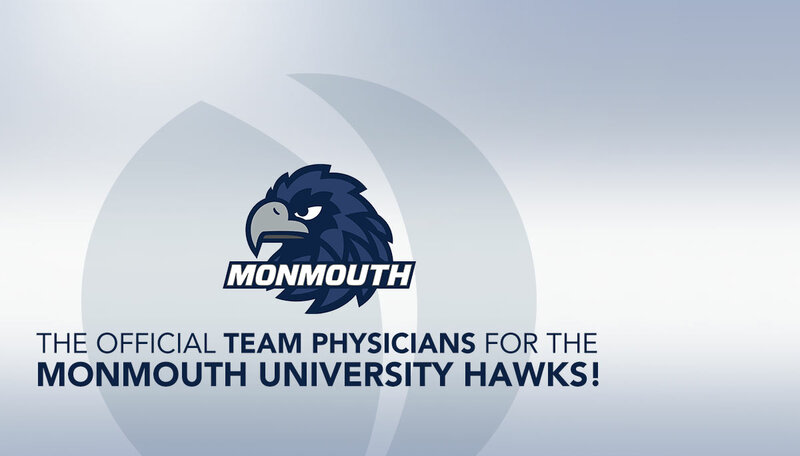 Recognized for our expertise in the specialty of orthopaedics and sports medicine, our doctors and specialized staff of Professional Orthopaedic Associates proudly serve as the official orthopaedic team doctors for several local high schools and colleges. At Professional Orthopaedic Associates, we are dedicated to providing experienced, compassionate bone, joint, and muscle care to help you live without limits.